After a week of working and shopping post-wedding, the new royal newlyweds finally left on their honeymoon, reports People. 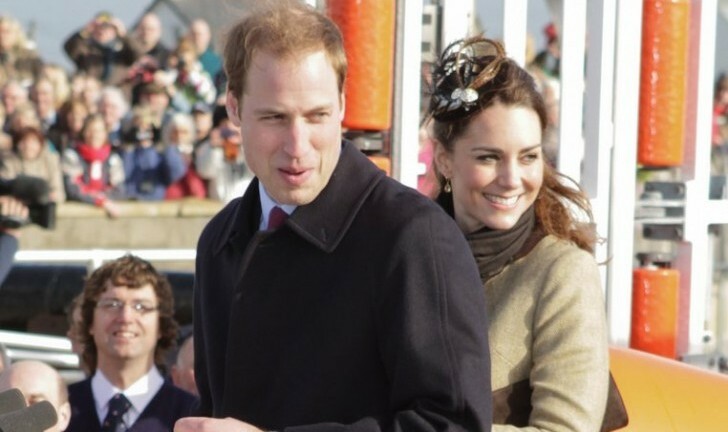 Prince William, now the Duke of Cambridge, reportedly has a two week vacation from his duties with the RAF Search and Rescue Squadron, an organization with which the prince has rescued several people in the mountains of Wales. Kate Middleton, the new Duchess of Cambridge, was surprised with the honeymoon destination, though British tabloids are speculating that the couple will visit Seychelles, a collection of small islands near Madagascar. What are some reasons to keep the honeymoon destination a secret? 1. Put the groom to work: While this isn’t true of all couples, the bride usually takes a larger part in the wedding planning process. By assigning your fiancé one task (the honeymoon), you ensure that each of you contributes to the occasion. 2. Surprise: While the lack of information can be maddening, when you finally arrive at your destination, you’ll be glad you were kept in the dark. Surprises are always fun, especially when you face them with your new husband. 3. Your stress: Getting married is stressful. By putting the honeymoon out of your mind, you can lessen the weight on your shoulders. Instead of worrying over details like transportation and lodging, you can instead look forward to the experience you will have with your new husband. Do you have any honeymoon stories to share? Leave a comment below.